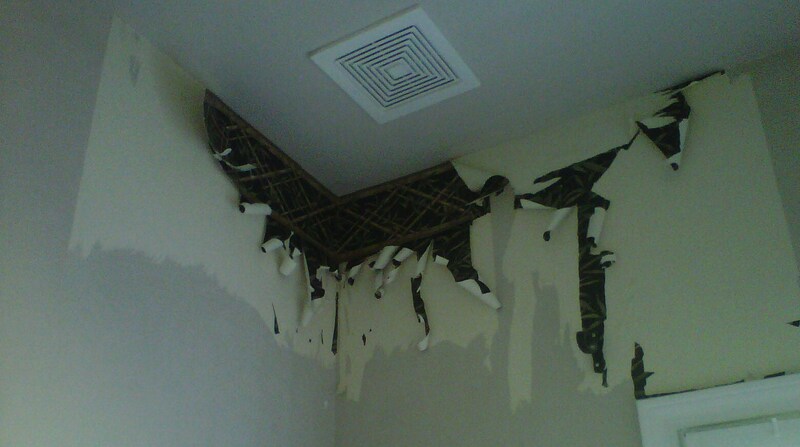 I have decided to redo my house. A makeover shall we say. I have already started in the bathroom. This is what I started with, sorry about the phone photos. 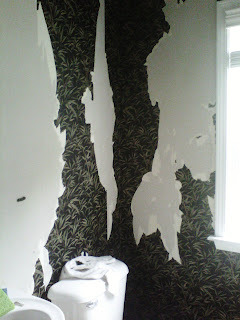 The wallpaper was dark and great for 8 years but not any more! DOWN it came. This is the first look at the transformation, a sneak peek if you will. 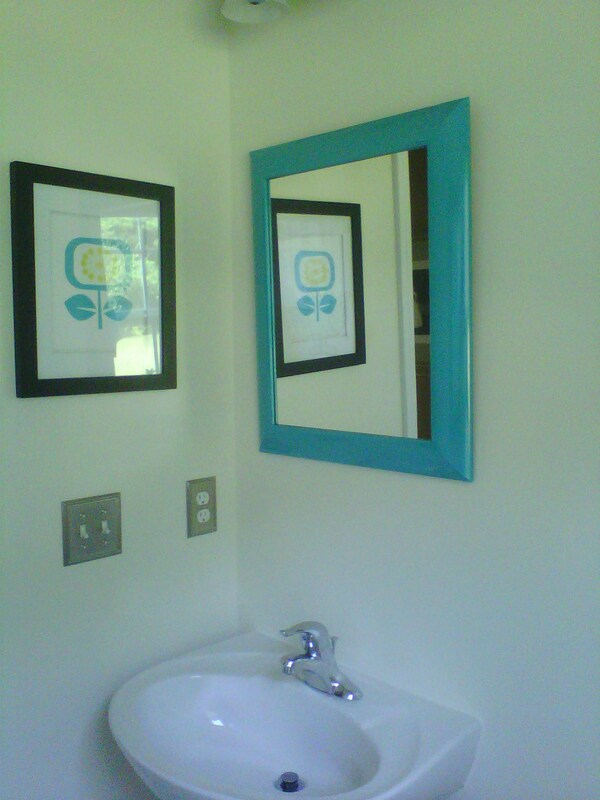 I painted a mirror I already had and I bought a print on line and framed it with a frame from Michael's. It feels really hollow in the bathroom now. Those things pictured are the only two things on the wall so far. I'm going to add my own variation of Shelley from House of Smiths Address Subway Art in there too. I bought my board tonight and spray painted it black! Keep checking back as the progress continues. I have the bathroom to complete, the dining room, living room and the California Poppy RED kitchen - YIKES! Straight Talk Cell Phone - More for Less! Do you want your child to have a cell phone and not run up the bill - this is a great solution for you!! Straight Talk is a great alternative to committing to a company plan!! SNAP! is a three-day conference April 19-21, 2012 in Utah, targeting the best bloggers representing modern handmade, contemporary craft, mind-blowing events and DIY. Welcome to SNAP, where you’ll find creativity at your fingertips. There is something a bit different about being a creative blogger…Instead of dissecting life and examining the pieces like many online writers, we’re busy dreaming, sharing and building things up. We inspire one another and when we connect in ways that comfort and sustain, it is something truly extraordinary. That is why we launched SNAP – a community where imaginative bloggers can come together; learn from one another and walk away invigorated. To ensure an optimal experience, tickets to this event are limited. Register today! The buzz about town during SNAP! the Conference April 19-21, in Salt Lake City, is bound to be our latest addition – Queen Bee Market! SNAP! is partnering with one of the nation’s premiere handmade markets. Forget dimly lit and cramped. The hallmark of Queen Bee is the number of incredibly amazing, dramatically done vendor booths. 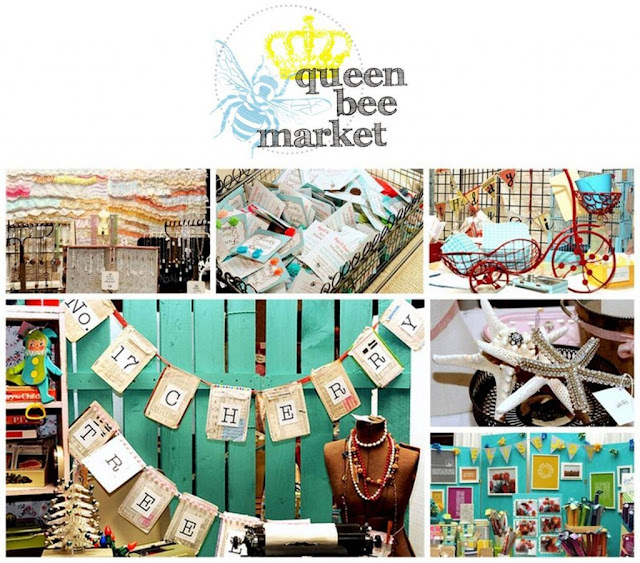 Queen Bee Market at SNAP!, is set to showcase the very best in modern handmade, carefully selected just for you. Get ready to shop an incredible inventory of items – from jewelry and home goods to a variety of other one of a kind treasures. 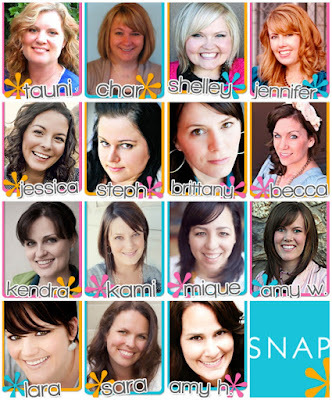 Meet the Creative hands behind SNAP! The on-site hotel is a Springhill Suites, by Marriott Hotel. 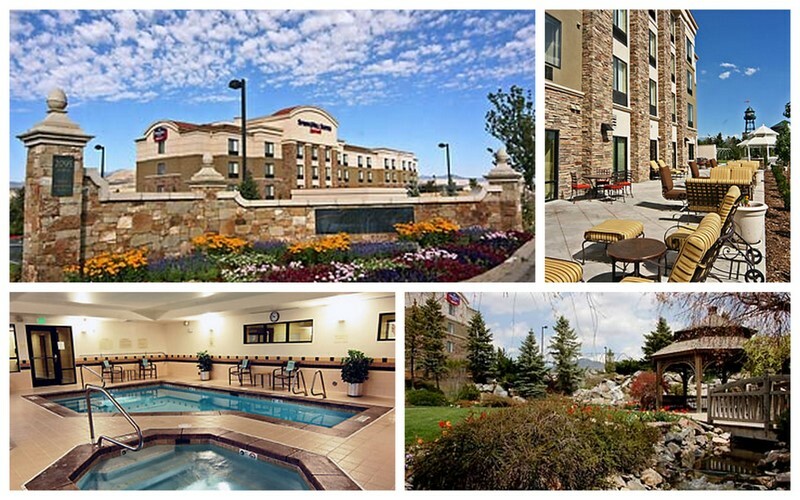 Rooms will be available at a discounted rated for $129. Simply mention that you are with SNAP! when you book. 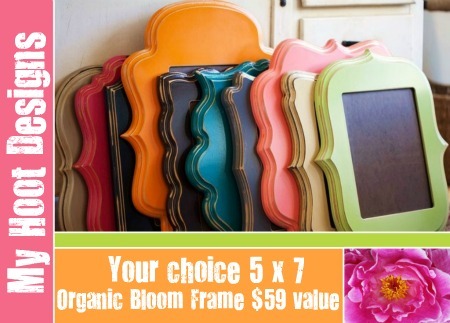 Are you familiar with Organic Bloom Frames? 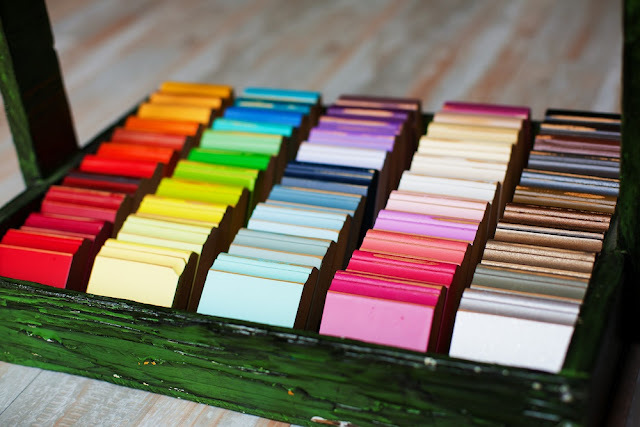 Well they are beautiful and you have a chance to win a 5x7 frame of your choice over at Blue Cricket Designs today from me in an amazing giveaway she is hosing with unbelievable prizes. 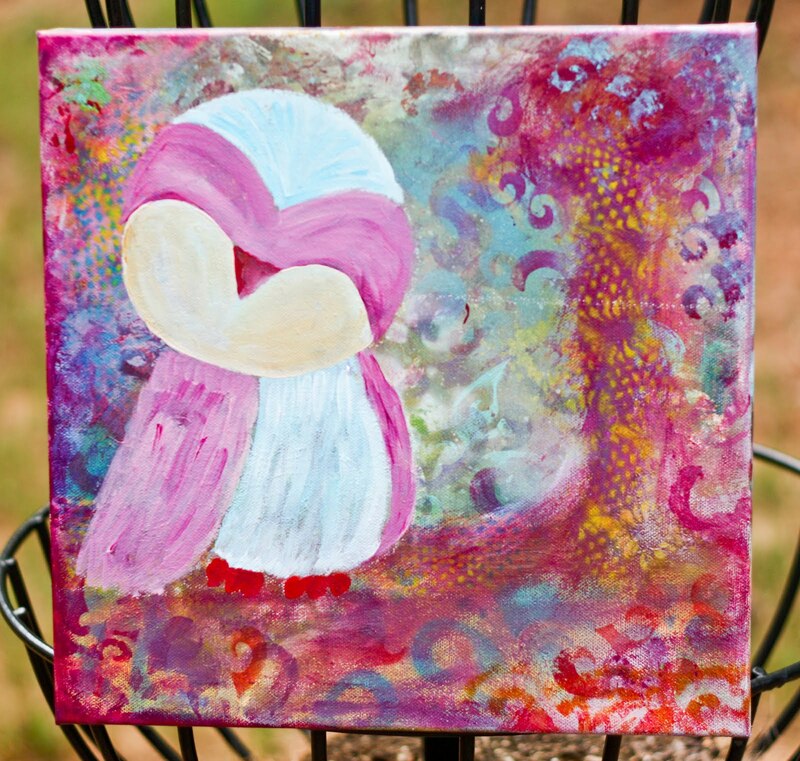 Please visit Blue Cricket Designs for you chance to win the grand price of everything in the giveaway to one lucky winner. If you would like more information from me on ordering an Organic Bloom frame just send me an email or comment below and I will get back to you. 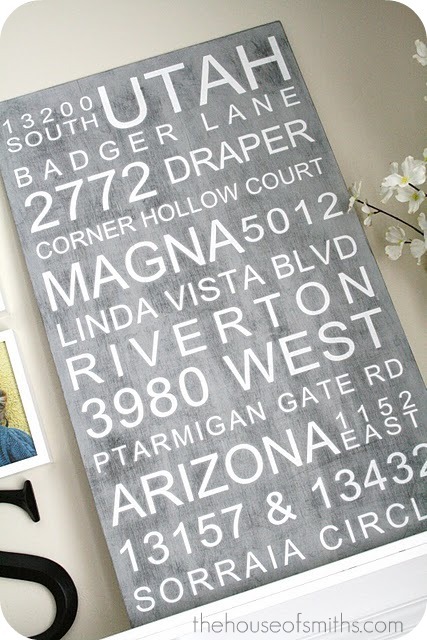 The frame styles can be found here, and the ordering details are here. Both links are also above on the navigation bar. You get to completely pick your frame shape, color and make it exactly how you want it! If you place your order before Sunday, August, 14th not only will your order ship for FREE, but I will discount your order by 10%! 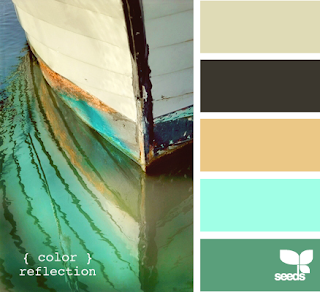 Here are all the colors you can choose from in any combination for your frames. 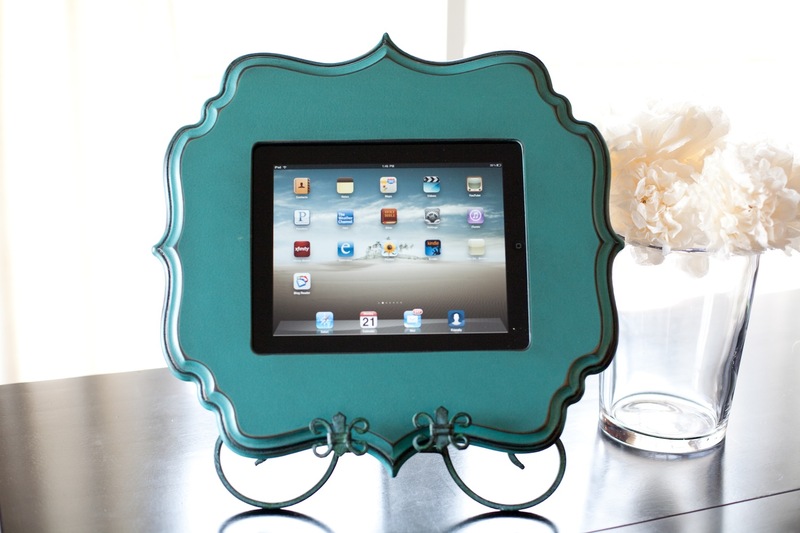 Organic Bloom as an Amazing iPad frame!! 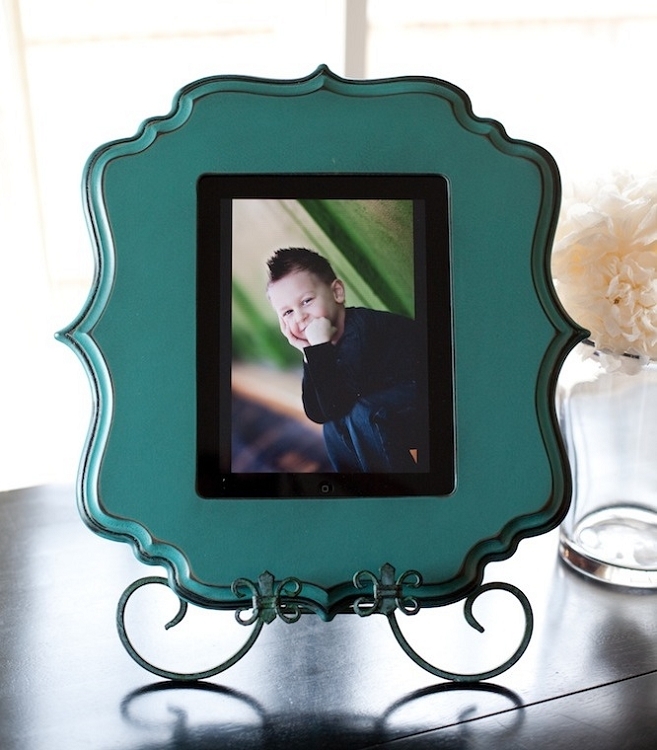 frame to display your iPad. You can also visit Organic Bloom on Facebook for more frame photos. 1. Apply here (http://tinyurl.com/juiceroots) and tell Juice that I referred you when asked during the application. Be sure to put my name Chrissy Farnan as your referrer. Juice is venture backed and is based in the San Francisco Bay Area, but moms all across the country can work from home for Juice sourcing and experiencing local deals. We are growing fast, and hiring like crazy. We’re looking for more local expert moms! The benefits are getting extra cash by doing what you already enjoy doing, shopping or window-shopping, meeting local business owners and actually making a difference in helping to grow your local economy. There are so many perks in being part of this great community at JuiceintheCity.com. You get discounts through your tenure, win prizes, and in community with other individuals who are supportive, motivated and driven. We are focused on Fun, Family and helping local business thrive! Here is a job description of the current opening, as well as sample Facebook and Linkedin posts. Again, when you apply, please use me as a referral source. Have a Fun Career from Home and Become the Local Go To Mom! We rely on your local knowledge to find the best deals that moms in your area would love to buy. And, that's not all, you will become part of a community of moms in over 20 major markets throughout the US who share a common vision to save local and support their community and families. You enjoy challenges and have excellent communication skills. Prior sales / customer experience is a plus but not required. With flexible hours and the ability to take your kids to work with you, this is unlike any company you've worked for! To get started on the application process, simply fill out an application, which takes no more than five minutes. Be sure to give my name Chrissy Farnan when you are asked! 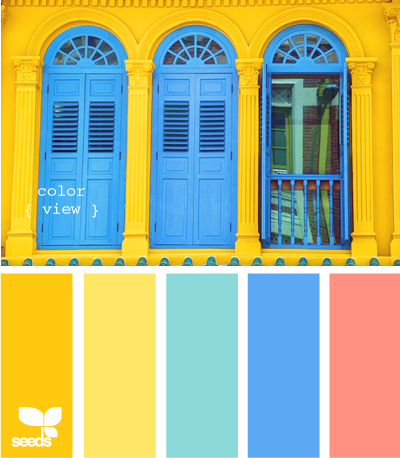 I just discovered an amazing site last night and I have spent several hours scrolling and scrolling through photographs and colors like you can not believe! 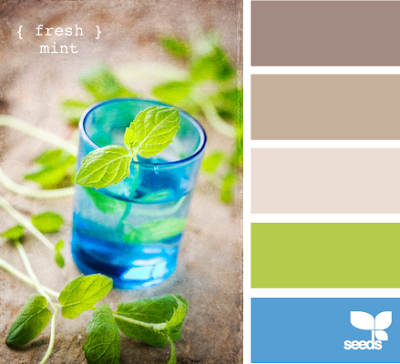 The site is called Design Seeds and Jessica is the creative color genius behind all the amazing color creations found on Design Seeds. 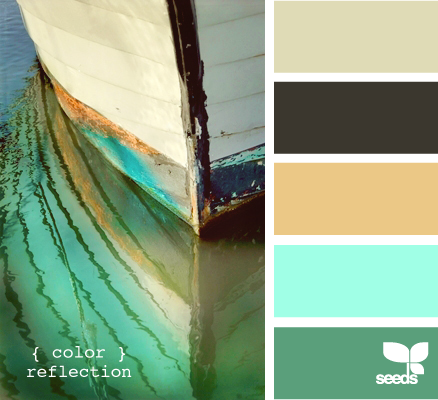 I personally can't wait for my daily RSS feed of Design Seeds color and my Facebook wall to light up with great photography and colors too!! 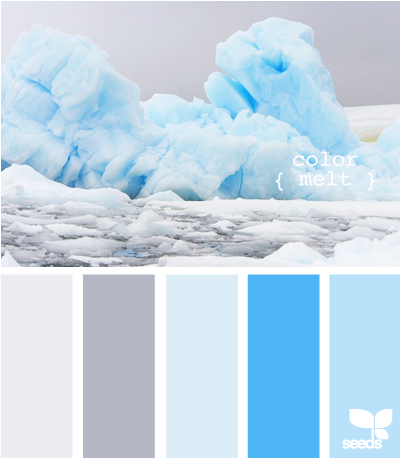 If you notice a theme here with the blue and turquoise colors, well, I'm thinking of changing up my house room by room in the Robins Egg Blue color family. Jessica also has two books that are viewable on line but you can actually purchase them, that link is here. You just click the pages to scroll through. I can't even begin to tell you how amazing they are. You can find Jessica and Design Seeds at all these places! From boot cut to flare jeans and even the ever so popular jean leggings, Express has the denim essentials you need! For a limited time, enter for a chance to win free jeans! Express will be giving away 50 free pairs that you could possibly be rockin’ on the sidewalk! What are your favorite style of jeans for the fall? My favorite are the Flair So I can wear them with boots. 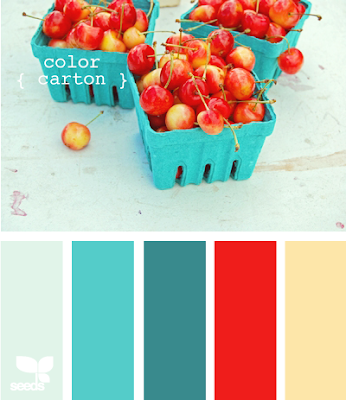 Keep en eye out for colored jeans this fall, RED is in, I might have to get a pair of these for myself. What a great fun color for fall!! Are you interested in a FREE pair of jeans? Express is giving away Jeans, 50 pair, hop on over to enter for your chance to win! What about you? Do you have a favorite pair of jeans? Shea and I are taking an on line class How to Paint an Owl. 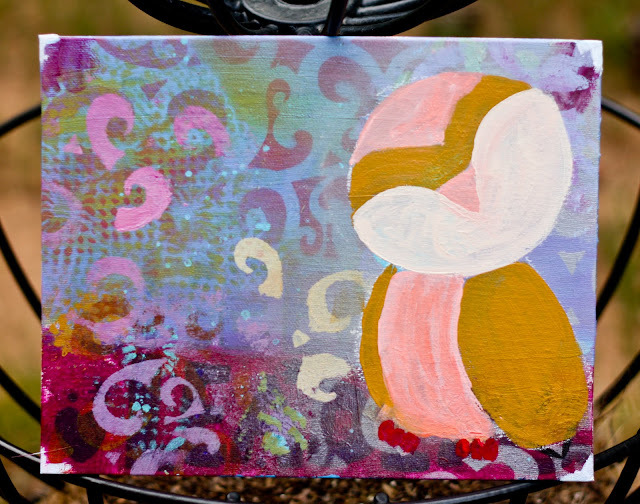 In Week 1 we painted our backgrounds and now week two we actually painted our Owls. This week all the fun details.